Comfortable bed and breakfast, 10 minutes walk from Waimate centre and its parks and public gardens. A private room, off street under cover parking and your own private entrance, deck, BBQ & garden. The room is Motel Style Accommodation with a modern upmarket ensuite. 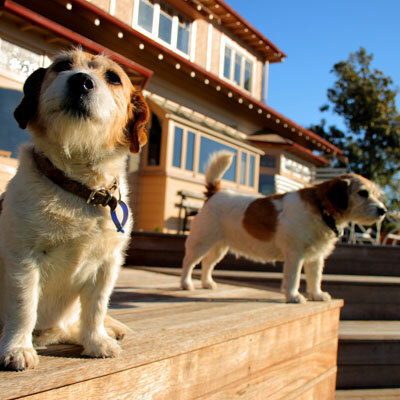 Welcome to Te Kiteroa, a historic boutique retreat set amongst the Hunters Hills of Waimate. Relax in our tranquil location, overlooking green fields and out to the Pacific Ocean. The ultimate getaway for lovers of walking, mountain-biking, native birdlife and relaxing in country charm. Two double bedrooms, and a third room with two single beds. Fully furnished, wi-fi, new kitchen, Freeview, log burner plus heaters.  A five-minute walk to the main street of Waimate. 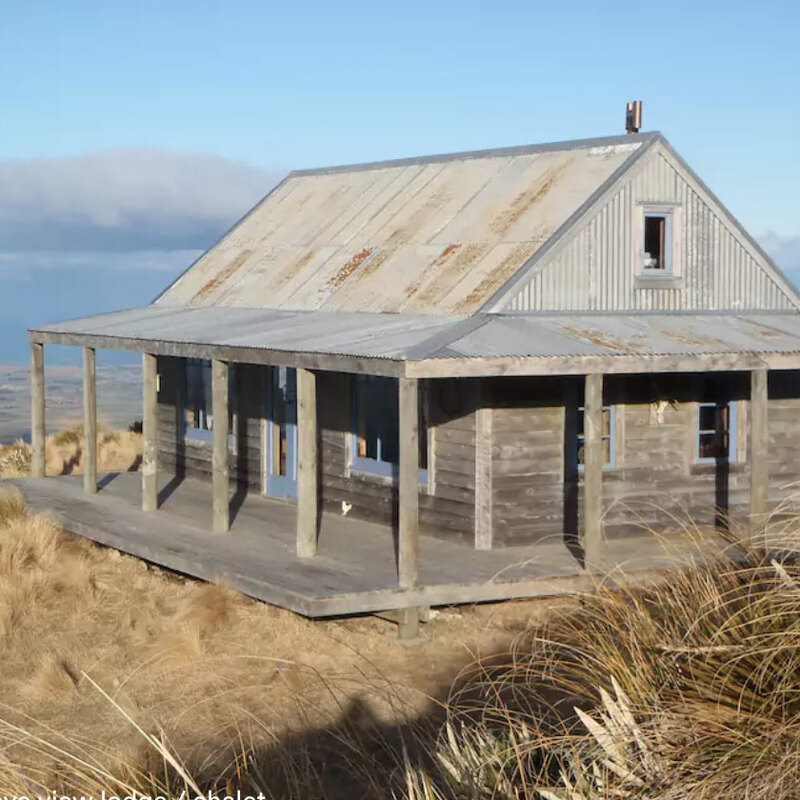 This lodge 10 km west of Waimate is located beneath the Hunters Hills, which are renowned for wallaby and pig hunting. An on-farm duck pond is available for hunters during the season. 9 Upper Hook Road, Waimate. Centrewood is one of South Canterbury’s most beautiful 19th century homesteads. It has a distinctly French decorative style and is furnished with a mix of antique and contemporary furniture. Comfortable cottage at Point Bush Estates Winery in the Hunters Hills, South Canterbury. Five minute drive from Waimate township. A tranquil retreat in a beautiful setting where you can sit back and relax and listen to the birds, or treat yourself to a reflexology session. Situated on private farm land, this unique and off-the-beaten-track lodge is at 975 metres. Featured in the book Hideaways, by Sam Stuchbury and Hilary Ngan Kee. Views from the Southern Alps to the Pacific Ocean. Available for mountain biking, walking tracks and horse treks (horses + bikes not provided). 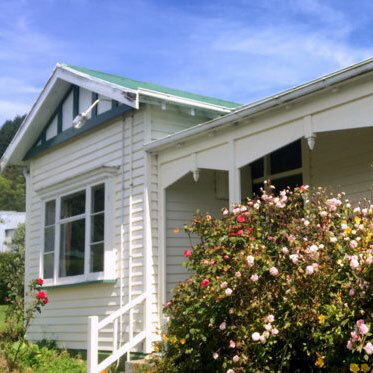 Executive homestay located in the heart of the Hakataramea Valley overlooking the famous Hakataramea River. Jet boating, fishing, hunting, golf, wineries, Waitaki Lakes. Alps2Ocean Cycle Trail official partner. Edwardian Cottage with a rural outlook on State Highway 1. Local activities include bird watching at Wainono Lagoon, cycling, and surf casting at Hook Beach. Ten km to Waimate, 33 km to Timaru. Cafe close by (open for breakfast). Modern house that’s totally off the grid. Close to St Andrews and 15 minutes south of Timaru. Star gazing on cloudless nights; walking on country roads; or visit the Otaio River mouth and beach. 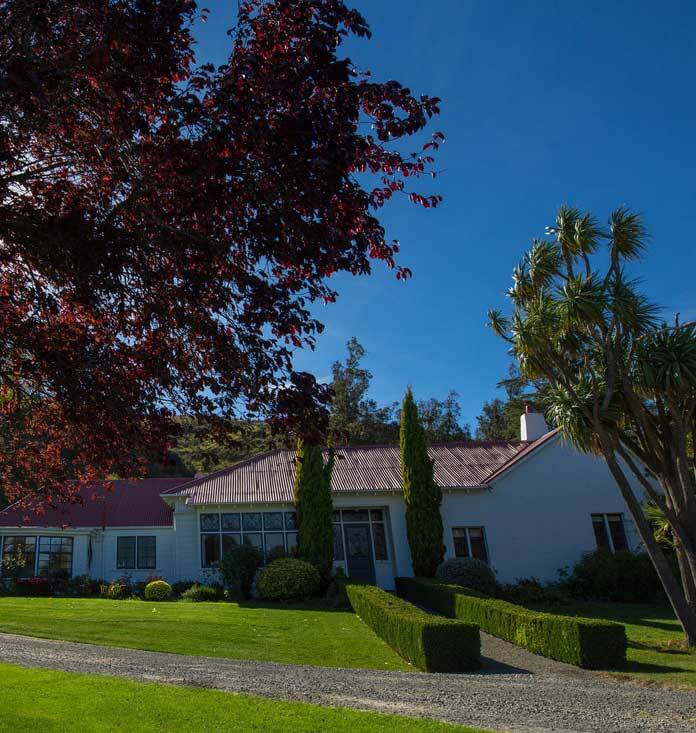 A 19th century homestead on a 3000 acre dairy farm bordering the Waitaki River, Station Peak Homestead offers guests an authentic country escape and experience. Farm tours, fishing, Waitaki Lakes. Alps2Ocean Cycle Trail official partner. Te Akatarawa Station is a family-run merino sheep and cattle farm situated on the shores of Lake Aviemore and Lake Benmore, 15 kms on the Alps 2 Ocean Cycle Trail trail from Otematata. A short walk down to Lake Aviemore to swim, fish, or relax. Relaxing and cosy country space in 120-year-old cottage on a working dairy farm near the Hunters Hills. Fully insulated with a heat pump and a wood burner, and situated in a garden setting with a deck a perfect place to relax with a glass of wine or fresh coffee and enjoy the solitude of rural living. Your home away from home. A warm, quiet, homely cottage centrally located within easy waking distance to shops, cafes, parks, wallabys, swimming pool, and more.